Introducing the first episode of APAC Perspective in 2018. 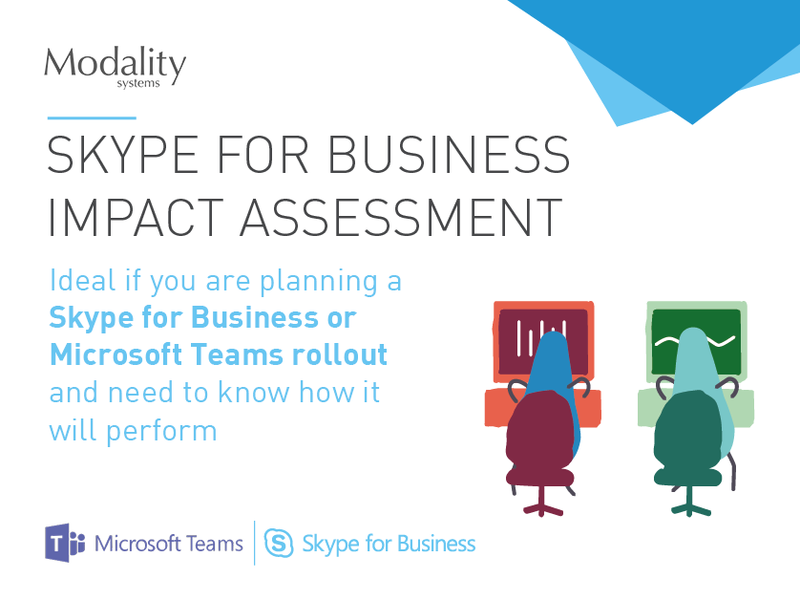 This month, Justin Morris, AU Country Manager and VP APAC at Modality Systems, focuses on the pivotal role firstline workers play, and how to enhance their daily communications experience with collaboration technologies - such as Skype for Business. Subscribe to our blog below to keep up with the series.